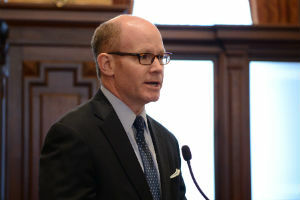 “With our state still billions of dollars in debt, it is refreshing to hear our governor highlight what’s good in Illinois and propose a budget that continues our path toward stability. “I am especially encouraged by the governor’s support for a fair income tax. Our current flat tax is antiquated and gives us little ability to enact the kind of long-term change needed to pay our bills and reduce the tax burden on the majority of Illinoisans. SPRINGFIELD – State Senator Don Harmon (D-Oak Park) praised his colleague Senator Kimberly Lightford and advocates for their years of hard work as Gov. 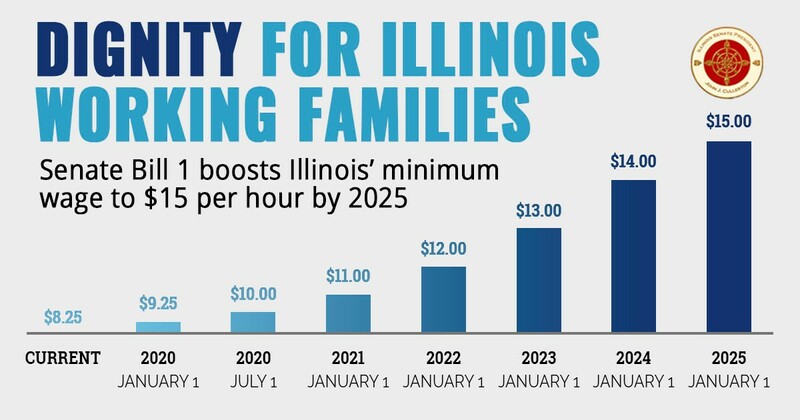 JB Pritzker signed legislation into law that will raise the minimum wage in Illinois to $15 per hour by 2025. Senate Bill 1 will gradually raise the minimum wage from the current $8.25 per hour to $15 per hour by 2025. The new law represents a compromise with business groups and includes a payroll tax credit to assist employers in implementing the wage increase. Senate Bill 1 takes effect immediately. SPRINGFIELD – The Oak Park Park District will receive $400,000 to renovate Stevenson Park, State Senator Don Harmon (D-Oak Park) announced today. 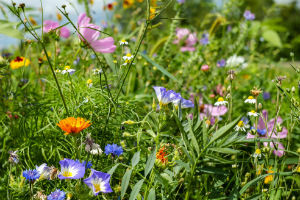 The money comes from a grant that is part of the state’s Open Space Land Acquisition and Development program, administered by the Illinois Department of Natural Resources. The program is providing more than $28 million to support 87 park projects across the state. For more information about Stevenson Park, visit www.pdop.org. SPRINGFIELD – Beginning today, Jan. 31, the Opioid Alternative Pilot Program will begin accepting patients, allowing patients over the age of 21 prescribed opioids temporary access to medical cannabis as an alternative treatment. 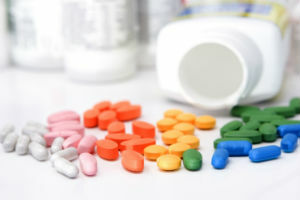 The program was created by Senate Bill 336, the Alternatives to Opioids Act, sponsored by State Senator Don Harmon (D-Oak Park) and signed into law in August 2018. 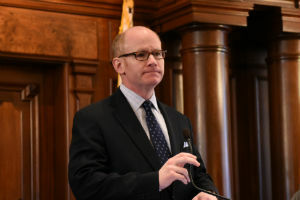 The Illinois Department of Public Health’s rules regulating the program can be found on their website at www.dph.illinois.gov.